Penelope Todd is the author of Island (Penguin 2010), Digging for Spain: A Writer’s Journey (2008, a memoir), and seven YA novels published by Longacre Press, including the Watermark trilogy. 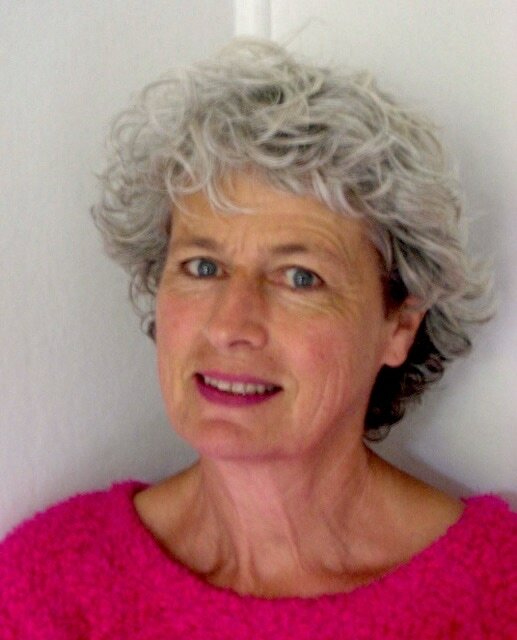 She has been the recipient of several residencies, including the Iowa International Writers’ Programme in 2007. She publishes original ebooks at Rosa Mira Books.